The captian was great and the experience was AWESOME!!!! It was a great day to go boating and it was an experience we will be repeating in the near future. Everything was great and boat was just as listed and described. Will use again!! Our captain Steve did a great job and we all had a tremendous time. Very easy to work through boat.me. Definitely would do it again and highly recommend it. Captain ray was great! All around good time! Our captain was amazing! We would definitely rent with you again. Your agent Dmitry was very helpful and patience, we will definitely used your boat rental service again. Very professional and easy to navigate through the site!! 39’ Luhrs - convertible, ft.
6carolineThe captian was great and the experience was AWESOME!!!! It was a great day to go boating and it was an experience we will be repeating in the near future. 6MichaelEverything was great and boat was just as listed and described. Will use again!! 6MichaelOur captain Steve did a great job and we all had a tremendous time. Very easy to work through boat.me. Definitely would do it again and highly recommend it. 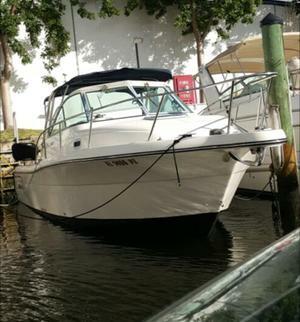 42’ Riviera - Rent my boat to have fun in the water of the Keys or Miami! 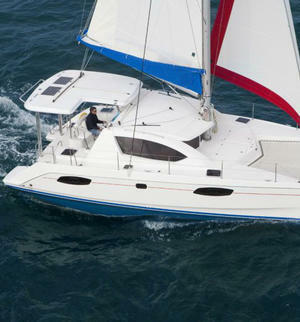 46’ Leopard - Great catamaran for family getaway! 6MARKVery easy to use the website. 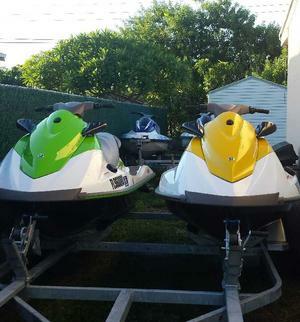 20’ SEADOO - Have a great time in Miami! 6JackCaptain ray was great! All around good time! 6EmilyOur captain was amazing! We would definitely rent with you again. 6AliciaYour agent Dmitry was very helpful and patience, we will definitely used your boat rental service again. 6ShawnestyVery professional and easy to navigate through the site!! 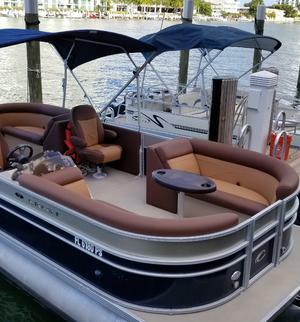 25’ Crest II - Pontoon Party boat: BIRTHDAY, BACHELOR, FAMILY and FRIENDS! 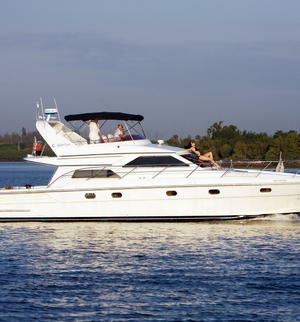 A private boat charter is the right choice if you want to have a good time on the water with your family or friends. And in case you are wondering why rent a boat and not just take a cruise ship vacation, here are some things you can enjoy only on a private boat trip. Whether you wish to get a dream family vacation or you wish to have a getaway with the closest friends, you are the one to choose whose accompanying you on a trip . No strangers onboard! You are free to go wherever you want as you are the one choosing route. 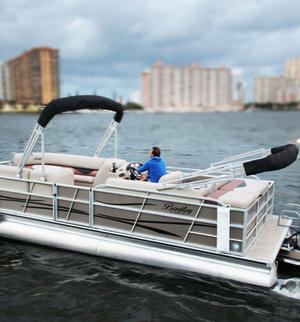 You can have fun time at a sandbar, go fishing or just enjoy cruising around. You can choose the boat you like. 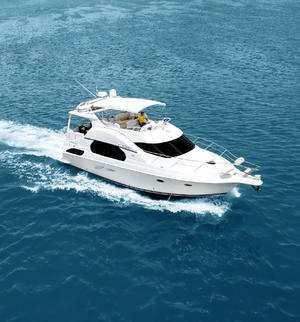 It can be a big boat where all your friends or family members can get cosy or a small boat for just several persons. As you see the idea to rent a boat is great, but you may wonder where to find the boat rentals near me? 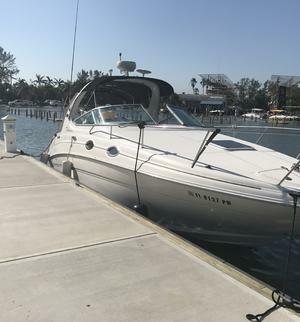 By the way, people frequently surf around the Internet, searching for the most appropriate boat to rent with the requests like “boat rentals near me” or “boat for rent by the owner”. Our goal is to help you find the answer. 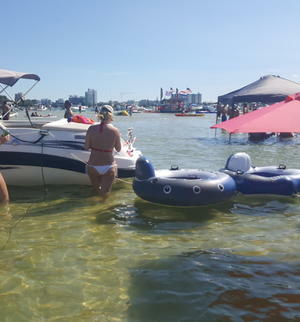 If you wish to rent a boat, but don’t know how to do this, you came to the right place! 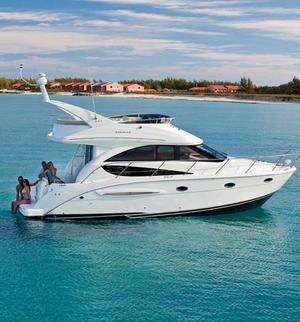 At BOAT.ME you can rent or charter boat at acceptable prices. 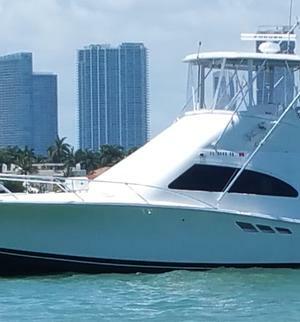 If you don’t have a boat, but want to get the private yacht experience and have a good time with your friends on a boat, welcome to our boat rentals. 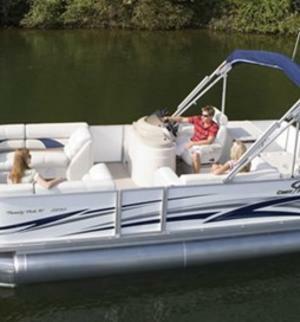 Boat rental prices depend on the type of a boat you wish to rent and the rental period. 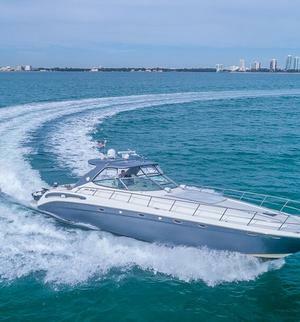 At BOAT.ME you can find all sorts of boats from a powerboat for a leisure crusing for a couple of hours at most affordable prices to a luxurious yacht for a week’s trip. Whatever watercraft you are looking for you will find it here. Select a type of the watercraft. Set up date and time (from a couple of hours to several days). Indicate whether you need a captain or not. 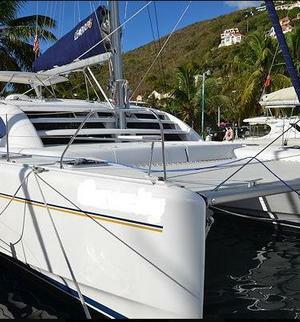 View the boat listings with details descriptions and pictures and pick a perfect boat for your occasion. 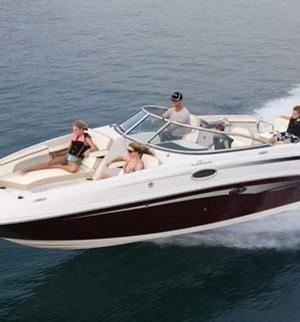 Calculate the total price and reserve the watercraft. The navigation is easy and the booking procedure takes only several minutes. The below-listed information will be useful for the boat owners. 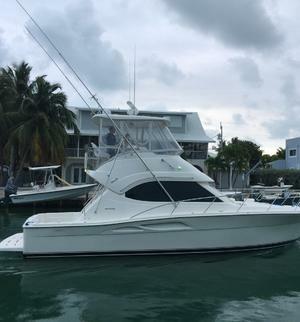 BOAT.ME specializes in offering boats for rent by owners. Indicate the type of the boat you have. 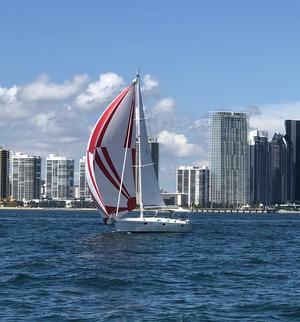 How you prefer to rent a boat out – daily or hourly. Are you renting your boat with a captain or bareboat. What’s the best use of your boat (fishing, leisure, party etc). Upload the pictures of your boat and you are all set! So if you are asking yourself where can I rent a boat to get the best service, best prices and of course the best boats, the answer is - at BOAT.ME!